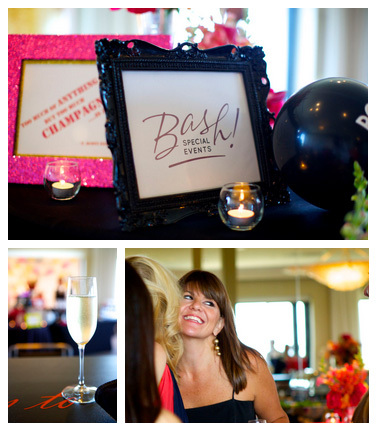 For Traci Rushton, owner of Bash!, planning and producing events has been a passion for as long as she can remember. Traci started in the hospitality and special event industry in 1989 while attending the University of Houston. After cultivating her knowledge of fine food and wine in the restaurant industry as General Manager and Banquet Director for several upscale restaurants, Traci transitioned to off-premise catering. There she served as Director of Sales & Marketing for two premiere catering companies in Houston. Her desire to become more involved with the initial concept and overall production of events moved Traci to a position as an Event Producer with a national firm. She has worked on such national and local events as the Opening & Closing Ceremonies for the PGA President’s Cup, The Texas Presidential Inaugural Ball, Downtown Houston Association “Heart of the City” Gala and numerous private social events including lavish weddings for 900 as well as intimate affairs for 10. In addition, she proudly accepted the award for “Best Event Production” from the National Association of Catering Executives for a gala dinner for 1500 guests. Traci has also served on the board of the International Special Events Society and the National Association of Catering Executives. In launching Bash!, Traci was able to draw on her years of experience from the various aspects of the industry. Since 2004, Bash! has executed many fabulous events including elaborate weddings (locally and nationally), numerous themed Bar/Bat Mitzvahs, several milestone birthday celebrations plus many corporate holiday parties, client appreciation events and awards dinners. 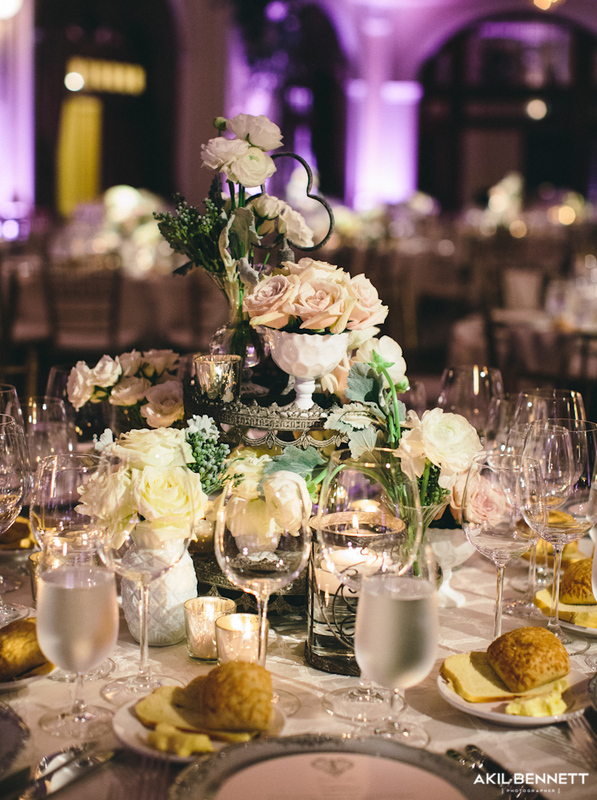 Whatever your objective is – an elegant wedding, a fabulous Bar Mitzvah or a fantastic corporate event, Bash! 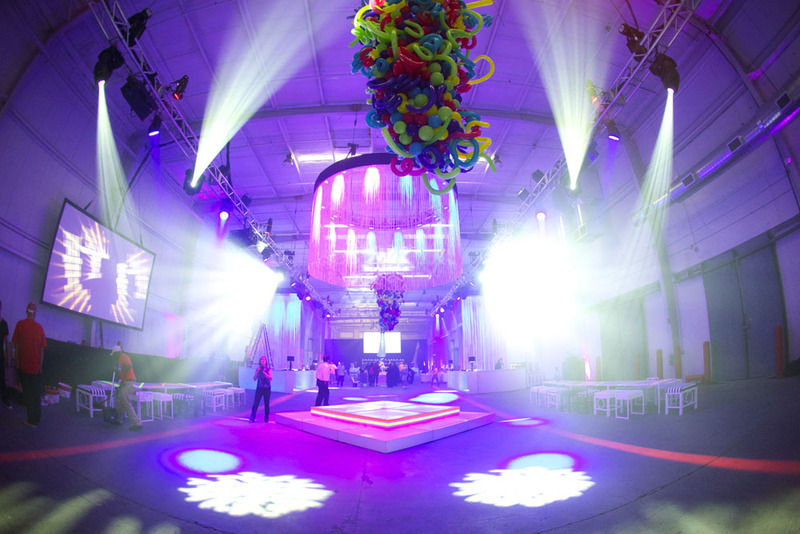 has the creativity and skill to make the concept come to life and produce an exceptional event every time.